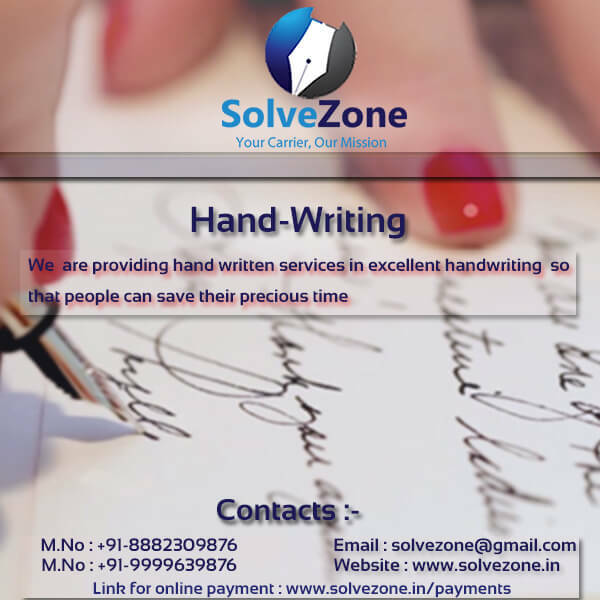 Note: ⇩ Fill the Name, Email and Mobile to get unlock the priclist...!!!! 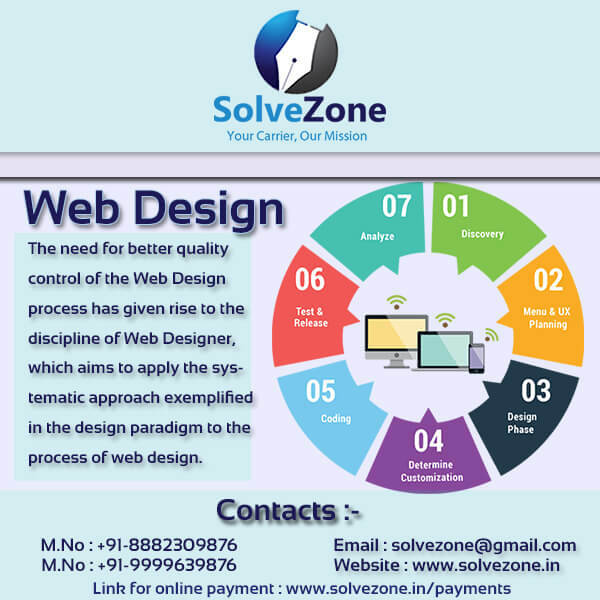 Only after making the payment you would be able to see the answer...!!! 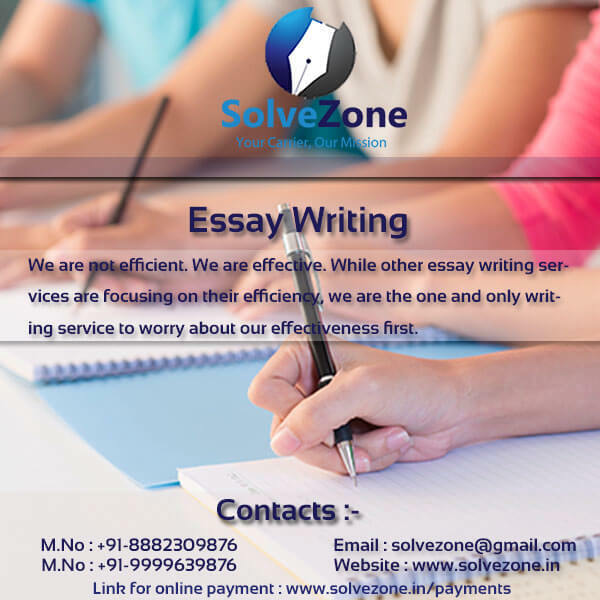 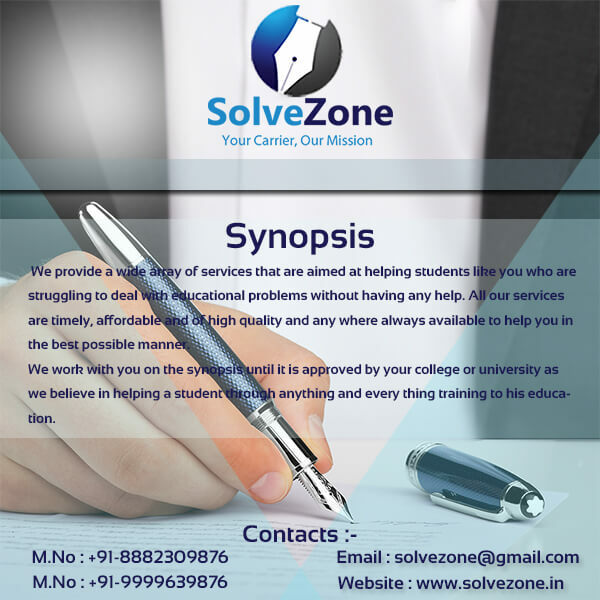 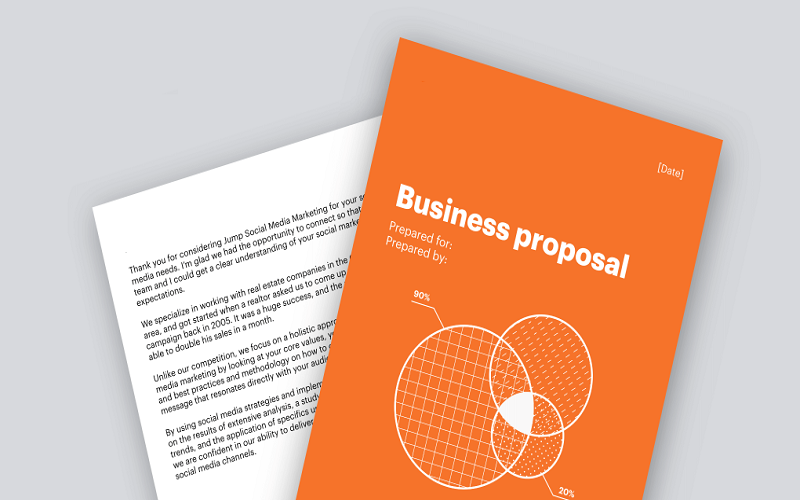 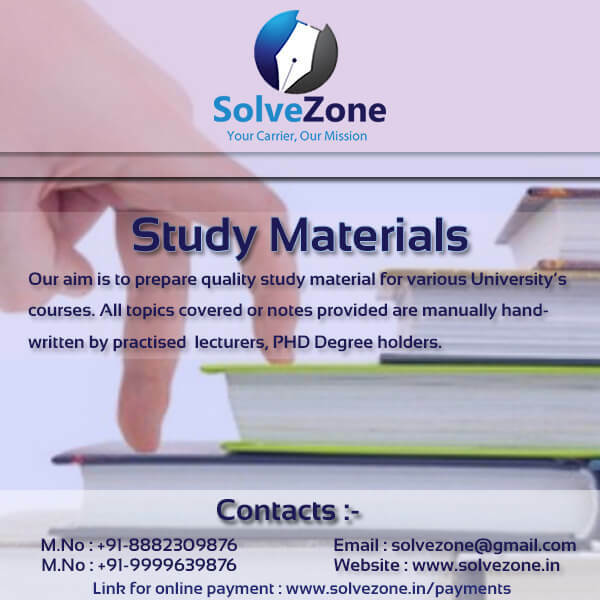 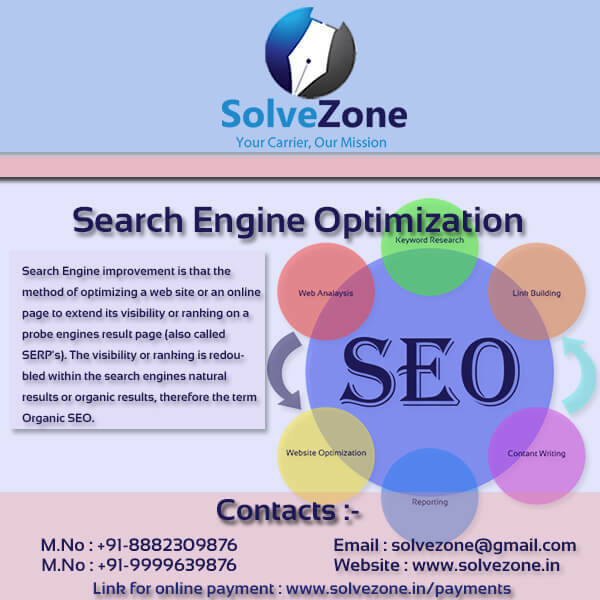 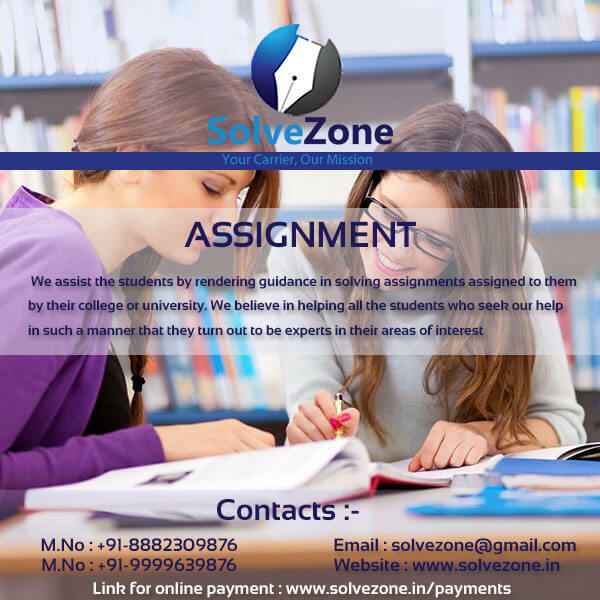 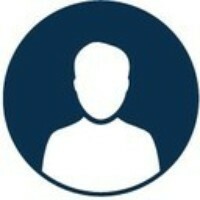 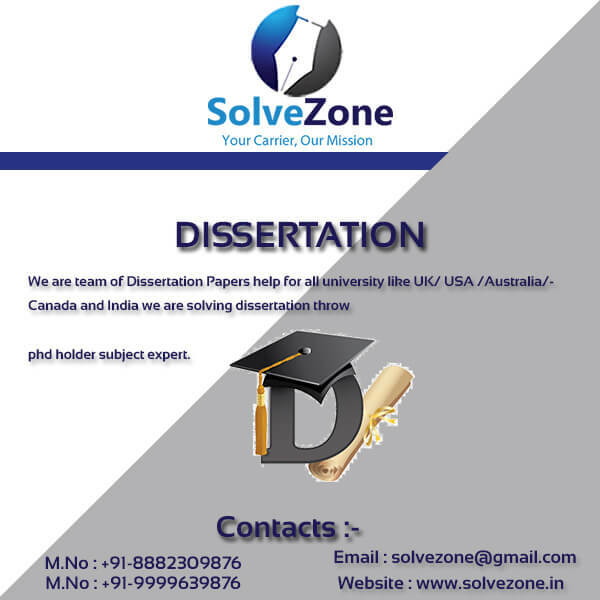 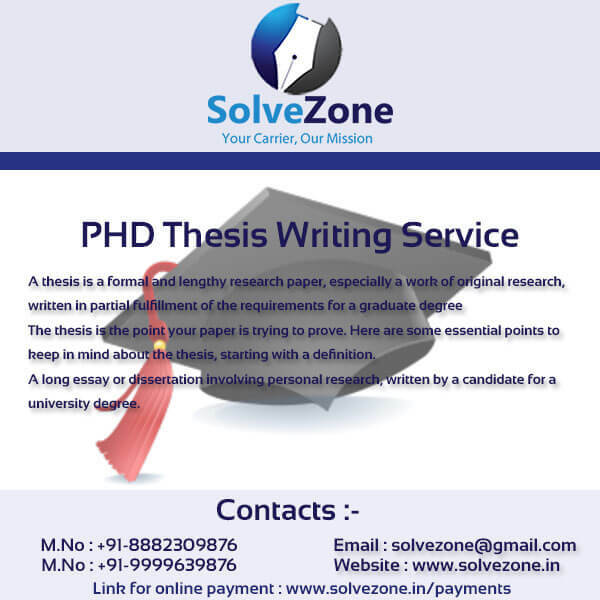 Assignment from solve zone is probably one of the first preference of students.